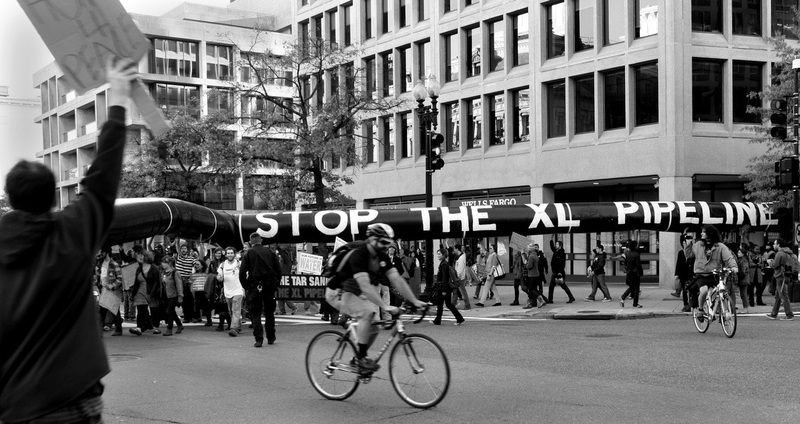 On Friday, President Obama announced that because of concerns regarding climate change, he was rejecting a request from the TransCanada Corporation to build the Keystone XL Pipeline. This does not mean, of course, that the issue won’t get resurfaced in another administration; some believe the president was just waiting out the situation. But for now, advocates can pat themselves on the back for keeping the heat on the issue. Some see the timing of the decision as related to the election of Justin Trudeau as Prime Minister of Canada, which Rick Cohen covered in this newswire. Although Trudeau supported the pipeline, he did not believe it to be as central to the relationship between Canada and the United States as his predecessor. A Native tribe in Kansas is once again in possession of land that was taken from them over a century ago.